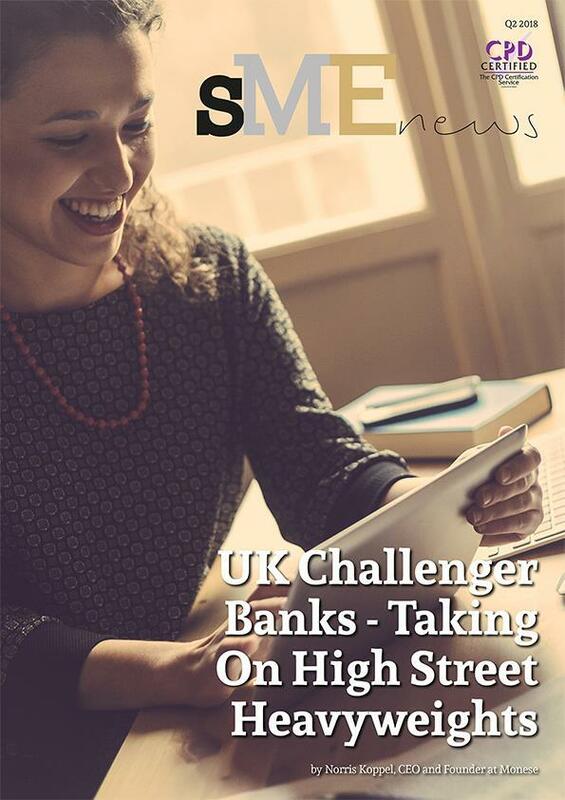 Welcome to Q2 edition of SME News, your source for the latest news, announcements about enterprises throughout the UK. In recent news, Invesco acquires Intelliflo, the UK's leading technology platform for financial advisers. This acquisition brings together Intelliflo's market-leading technology and Invesco's broad investment management expertise to deliver unrivalled support for UK financial advisers to meet evolving client needs. In this month’s issue, we take a closer look at how a new survey of senior HR professionals by MintCentral, an employee engagement app provider, has revealed a number of concerns they are facing, relating to business productivity and employee engagement. The survey showed that an ageing UK workforce and increasing numbers of millennials entering the workplace are seen as the biggest threat to workplace productivity in the next five years, while employee apathy and remote working were cited as the main factors influencing the effectiveness of internal communication. Also in this edition, we discover how Wiley's Finest UK Ltd. announced on the 1st June its acquisition of Now2 Ltd. located in Blackpool, Lancashire. The acquired operation will retain Now2's Paul L. Farquhar to serve as managing director. Here at SME News, we truly hope that you enjoy reading this issue and look forward to hearing from you soon.